The Intel HD Graphics (Bay Trail) is a low-end integrated Bay Trail graphics card found in certain Atom models (Z3770), nettops (J2850) and notebook SoCs (N3510). It supports DirectX 11 and is based on the Ivy Bridge GPU. Clock rates and shader cores, however, are considerably lower. 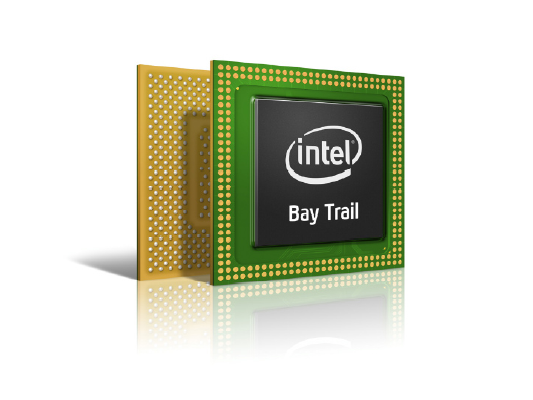 Compared to Ivy Bridge, which offers either 6 or 16 Execution Units, the HD Graphics (Bay Trail) comes with only 4 EUs. The core clock is significantly lower as well. Depending on the specific model, the maximum Turbo Boost is 896 MHz or less and the memory controller can support DDR3(L), DDR3L-RS or LPDDR3 in single- or dual-channel operation. The fastest notebook models equipped with this GPU nearly match the performance of the HD Graphics (Sandy Bridge) and the AMD Radeon HD 6310. Therefore, older and less demanding Windows games like World of Warcraft or Half-Life 2 can be played fluently in very low settings. Performance is not sufficient for most modern titles. 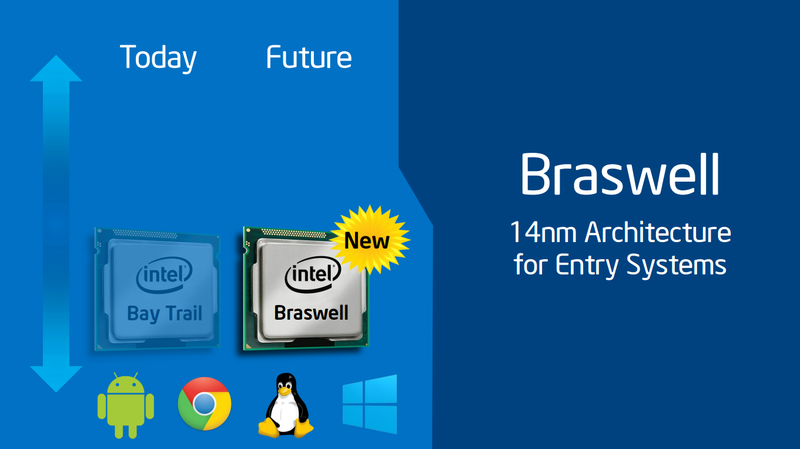 Compared to competing ARM SoCs, Bay Trail outperforms the Adreno 320 (which can be found in different Qualcomm SoCs like the Snapdragon 600) and offers a performance similar to the Tegra 4 GPU. That is enough power to run even the most demanding Android games smoothly in very high resolutions as of 2013. The integrated video decoder supports all popular codecs such as MPEG2, H.264, VC1, VP8 and MVC and is suitable for resolutions up to 4K up to 100 Mbit/s. The user can connect up to two displays via HDMI 1.4 (max. 1920 x 1080) or DisplayPort 1.2 (max. 2560 x 1600). Another new feature is the support for Wireless Display and Quick Sync, Intel's fast and power efficient H-264 hardware encoder. Some of these features are not available on all models. Depending on the model, the power consumption of the entire SoC is somewhere between 2 and 10 W. The most efficient versions are therefore suitable for passively cooled tablets, whereas faster variants are used in larger subnotebooks with active cooling. The Intel HD Graphics (Family) is a processor graphics card which is integrated in the cheap Celeron and Pentium model of the Sandy Bridge generation. It is similar to the Intel HD Graphics 2000 and not with the processor graphics of the older Arrandale dual-core processors (which bears the same name). Furthermore, the slow CPU performance of some models may influence the games a lot. For example, although the GPU in the Celeron B710 differs not much from the Pentium B950, the gaming performance was clearly worse and many games were unplayable. As the Intel HD Graphics 3000 and 2000, the processor graphics card is able to use part of the last level cache of the processor (2MB usually for the entry level CPUs). This could be seen as a small amount of very fast dedicated memory. Altought 2x Antialiasing (AA) is supported, the chip is as fast as when rendering 4x AA. In the Unigine Valley benchmark a similar HD 3000 i7-2637M for example reached the same score with 2x AA and 4x AA. The feature set compared to the HD Graphics 3000 is also reduced in these entry level CPUs. E.g. 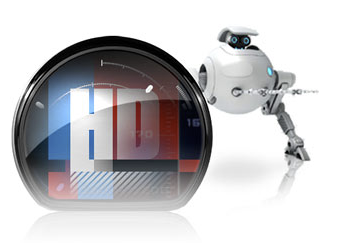 Intel Quick Sync (for de- and encoding of HD videos), In Tru 3D, Clear Video HD are usually deactivated.